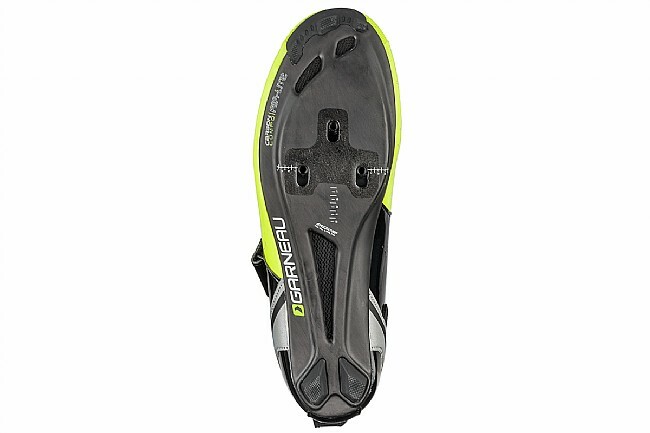 Designed to get you from T1 to T2 in your best possible time, the Tri X-Lite II Triathlon Shoes are ultra light no-nonsense race shoes for serious triathlon racing. 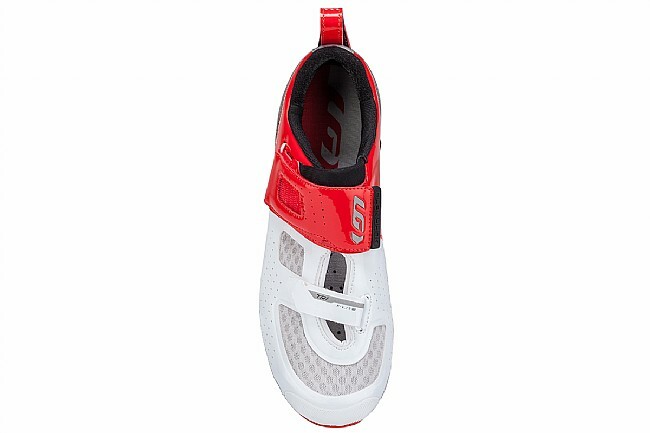 Featuring a micro-perforated synthetic leather upper, this shoe features improved ergonomics for high-octane riding. 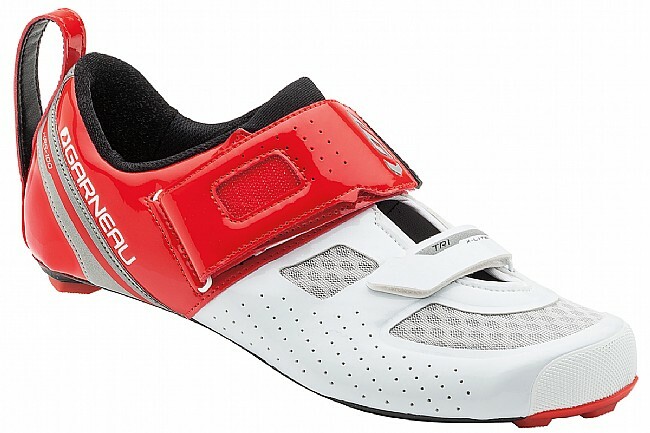 With dual hook-and-loop straps and a large heel loop, these shoes provide quick, easy transitions to get you out onto the road in record time. 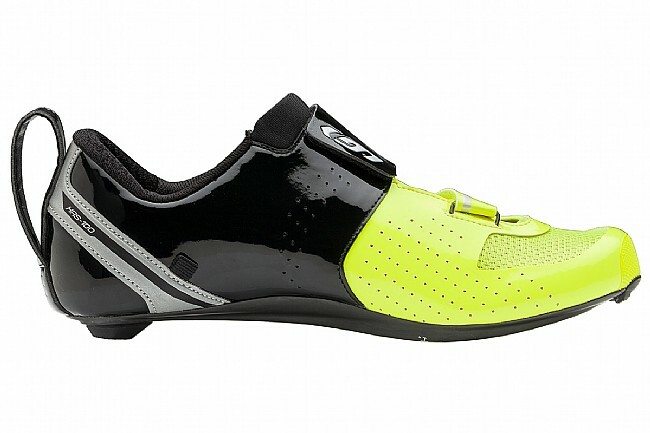 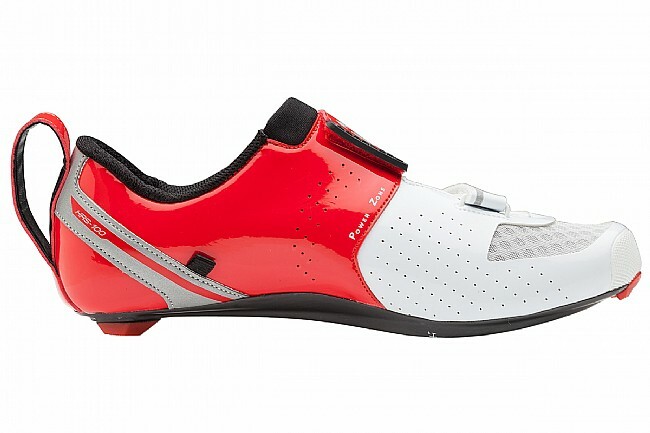 Inside, Louis Garneau's Power Zone technology increases arch support for improved power transfer. 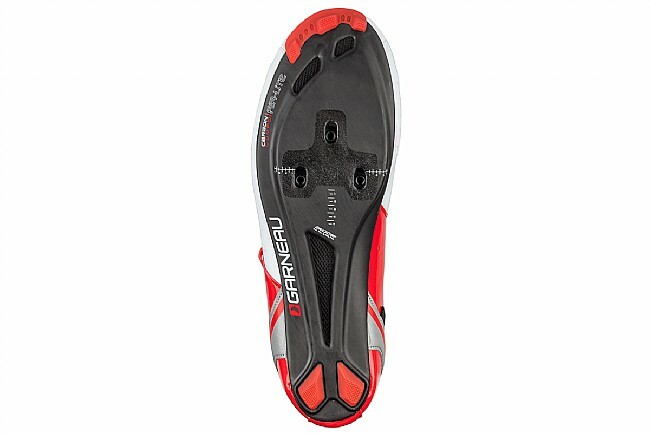 Further enhancing efficiency, in the carbon composite outsole is incredibly stiff to get your power to the pavement in a flash, and highly ventilated for quick-drying feet. 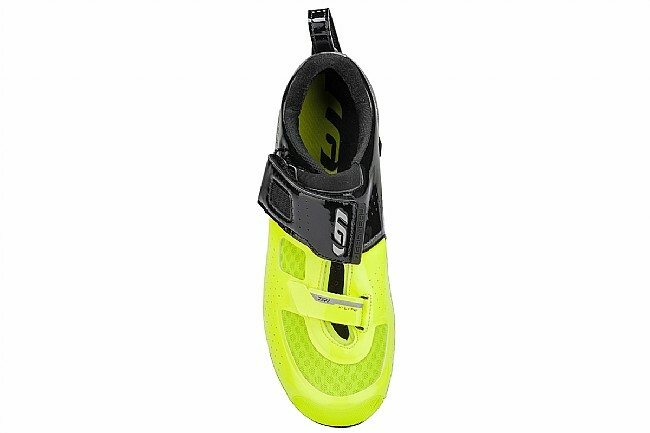 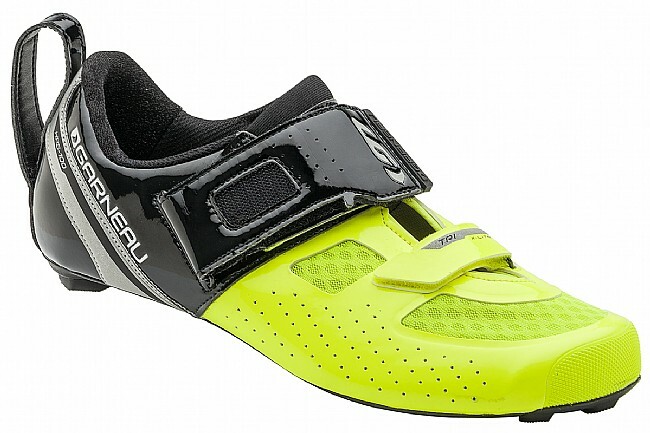 The Louis Garneau Tri X-Lite II Triathlon Shoes are compatible with 3-bolt cleats and road pedals.